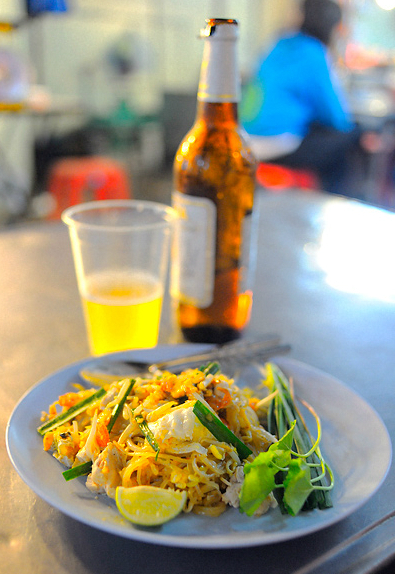 We love the abundance of street food in and around the city of Bangkok, it’s practically on every corner. There’s always something on a grill sizzling away offering mouth watering aromas. 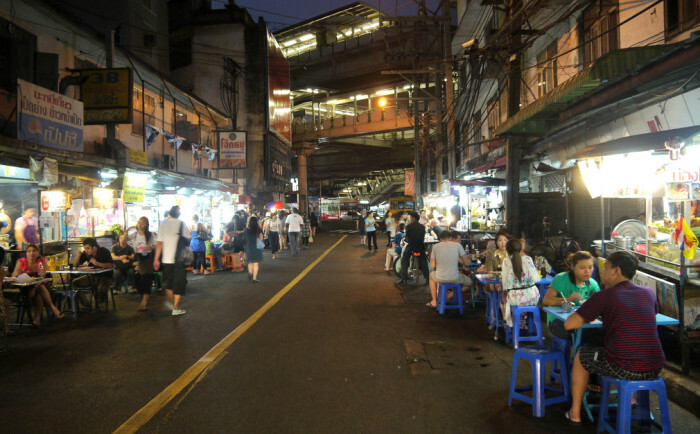 A real gem tho is Soi (Street) 38. Open well into the night, every stall on this short street is of the highest quality and a big hit with the locals and tourists alike. #Tip Order a Pad Thai and taste how its supposed to taste!